Are you thinking of buying new carpet for your home or office? If so, we invite you to visit our showroom in Miami, FL to see one of the largest selections of quality carpeting in this entire area. At Allfloors Carpet One, we have worked hard to bring in the very best in flooring, and we have succeed in this goal. Here a few reasons we think you will love visiting our store. When you shop with Allfloors Carpet One, you will find that we have one of the largest selections of carpeting in Miami. 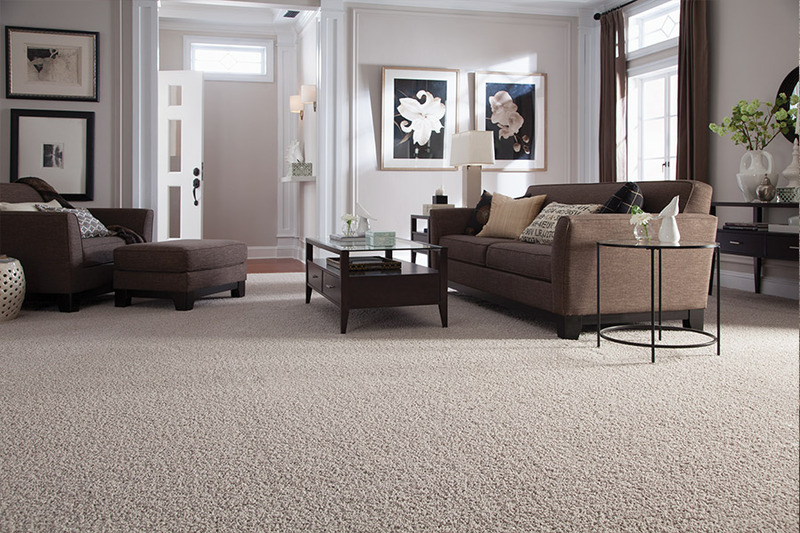 You will enjoy browsing through our 690 different carpeting options that we have available. Imagine being able to visit one showroom and finding exactly what you want, all in one place! The fiber brands that you want! Today, consumers have more choices in fiber brands than ever before. 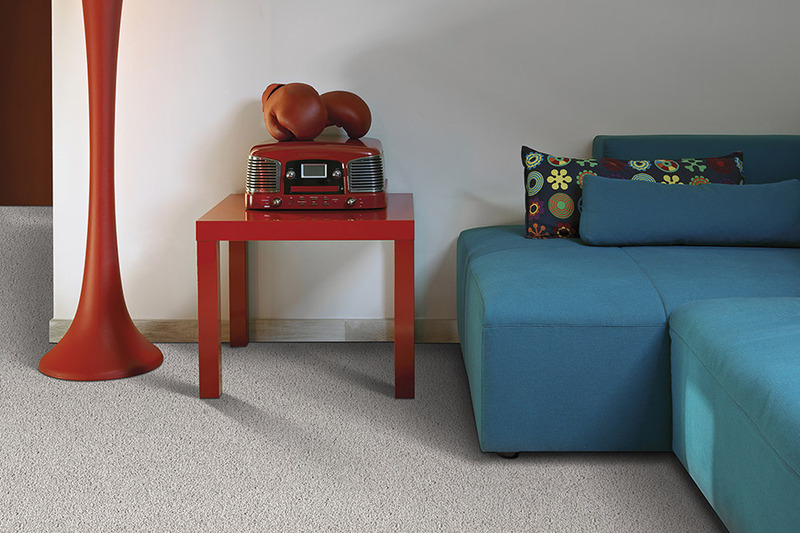 You can easily find carpeting that has been designed to be stain-resistant, easy to clean, appropriate for homes with pets, ultra-soft carpeting, and more. We are talking about fiber brands such as ColorStrand™, PermaStrand™, and Wear Dated Soft Touch, to name only a few. Our customers enjoy knowing that they can get the fiber brands they want when they shop with us, and you will too. 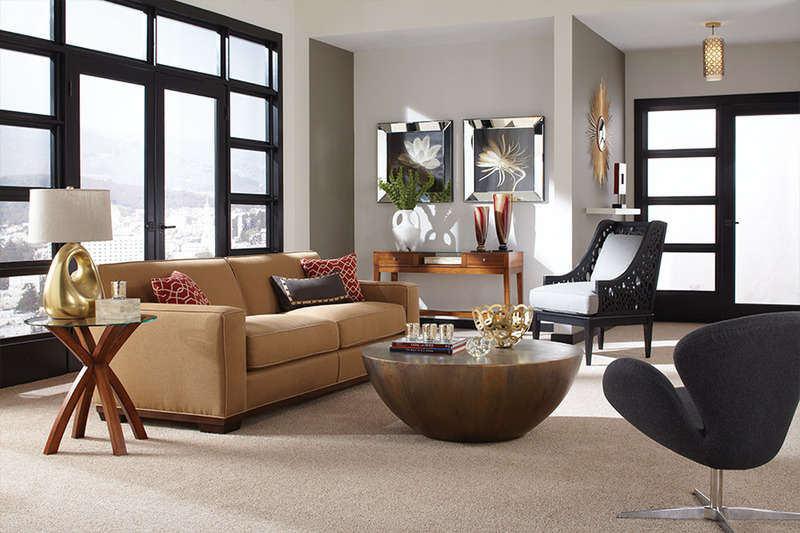 Because of our incredible selection of carpet, you can be assured that we have the colors and patterns that you want. In fact, we are confident that there are no colors or patterns that you cannot find with us. Whether you know precisely what you want, or want to browse before you decide, come see us first. When it comes to carpet installation, no one beats us. Our installers are all thoroughly trained and experienced in installing all the flooring systems that we sell, including carpet. 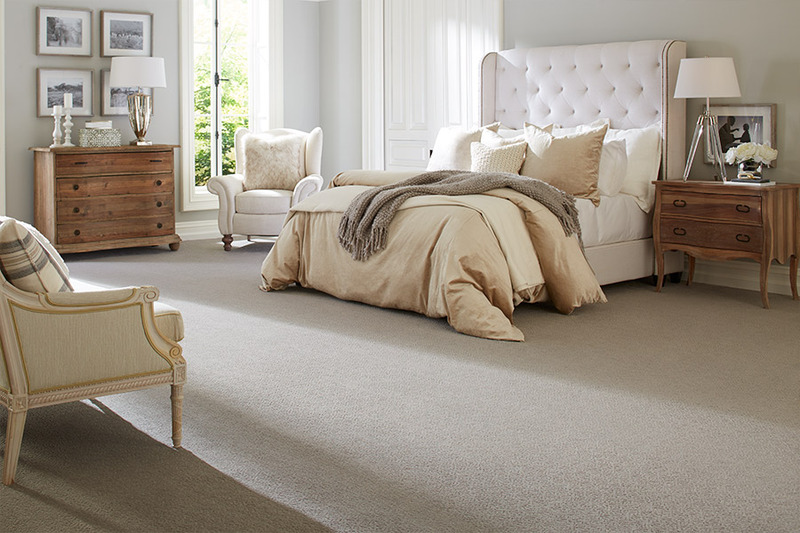 We never take shortcuts, and we stand 100% behind every carpet installation that we do. If you have been thinking of new carpet for your home or office, visit our showroom in Miami, FL and see what Allfloors Carpet One has waiting for you.